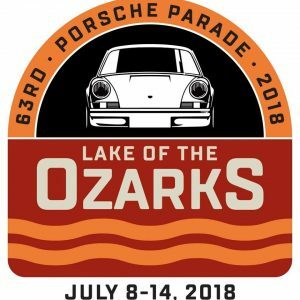 Porsche Parade, PCA’s annual week long event, takes place in a new place each year. For 2018, we’re heading to the midwest — the summer resort town of Osage Beach on the Lake of the Ozarks. 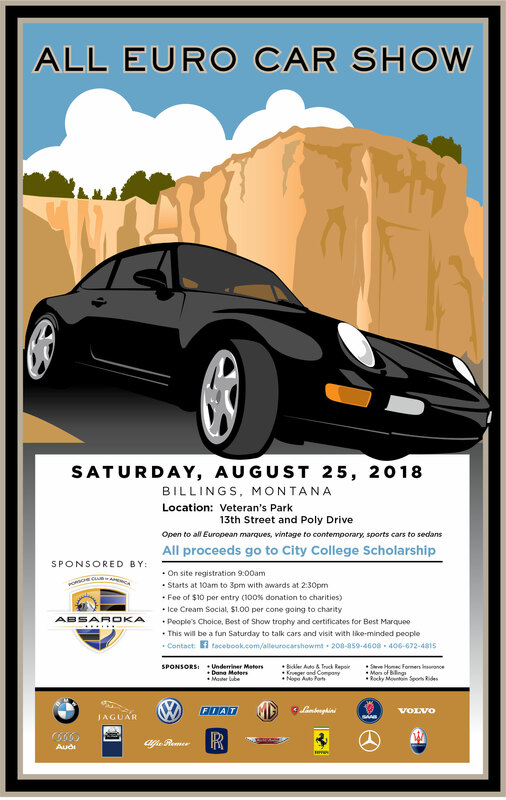 In addition to traditional Parade activities such as concours, autocross, time-speed-distance and gimmick rallies, the location provides family friendly fun with water sports, boating, golf, an indoor water park, and more. To give you a feeling of the goings on in and around the Lake of the Ozarks, watch the video below. 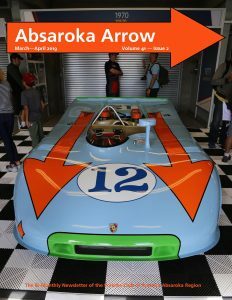 Event registration dates will be announced via social media, e-Brake News, and email well in advance of opening. Oktoberfest Restaurant together with the Porsche Club of America’s Absaroka Region are hosting a weekly all German car meet up at the Oktoberfest Restaurant at Grand Avenue in Billings. 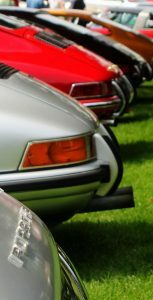 All German car brands are welcome to participate. Bring your German car by to show it off, and later enjoy some authentic German cuisine, one of the weekly specials and a genuine German beer at Billings’ only German restaurant. The fun begins on Tuesday, July 3.